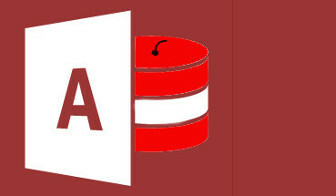 Who has the time to find a great Microsoft Access logo for your blog posts? And when you do they are copyrighted so that you cannot use them. I discovered this problem when creating my site. 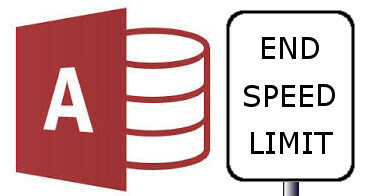 Use our Microsoft Access Logo for your website or next newsletter. They are free to use providing there is an acknowledgement in the form of a back-link to this site. 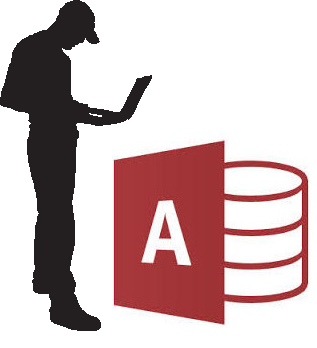 Including our Microsoft Access logo is the perfect way to lighten up an otherwise dry article. 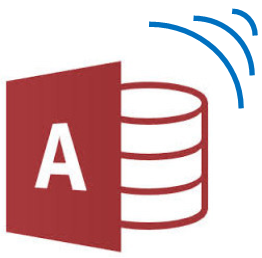 This logo is great for articles about running Microsoft Access over wifi connections. Required link: Microsoft Access database slow over WiFi? 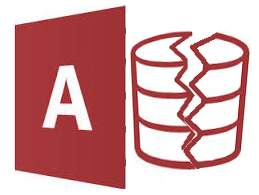 This logo is perfect for articles about splitting Microsoft Access dataabses and front-ends and back-ends. This is a fantastic logo for any support information about MS Access. A great logo for traps and user built databases. Required Link: 8 Common Database Traps for the DIY user in Microsoft Access. This logo is brilliant for articles about database speed or database slowness issues. This ones not mine. I took the logo and added the text in black. And this logo works beautifully together with the above one for your access support page or forum. Please bookmark our site or follow us on social media, for more Microsoft Access Logos. Use our Microsoft Access Logo for your website. February 26, 2018 in Microsoft Access & Databases.